The new features appear to be from a server-side switch that could help you cut back on data and frustration from the daily commute. Google Maps is always under construction. This means new features are always coming, though like many construction projects they don’t always show up when expected. A staggered rollout is underway that brings an option to make Maps download data primarily over Wi-Fi. If you have the feature (I was unable to see it even with the latest APK) you’ll find a prominent Wi-Fi only toggle in the settings menu. There’s also a small popup box that will tell you a small amount of data will still be used with this enabled, but far less than if you were downloading everything over a cellular connection. Take control over how you pull in all that Google Maps data. 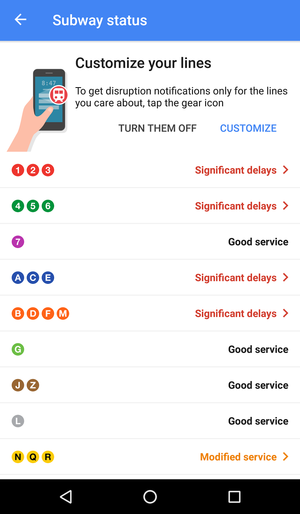 Some are also seeing a Subway Status setting that would let you get “real-time disruption alerts” when there’s a delay on your local mass transit. Since this is an issue with pretty much every single system out there, it should be welcomed with open arms. Find out if you need to try and catch a different train. 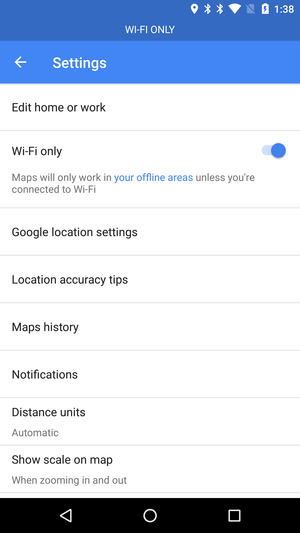 If you want to give these new features a try, make sure you have version 9.32.1 of Google Maps from the Play Store or APK Mirror. You may need to be patient, as these features aren't showing up for everyone yet; it may be a staged rollout, or just limited testing. 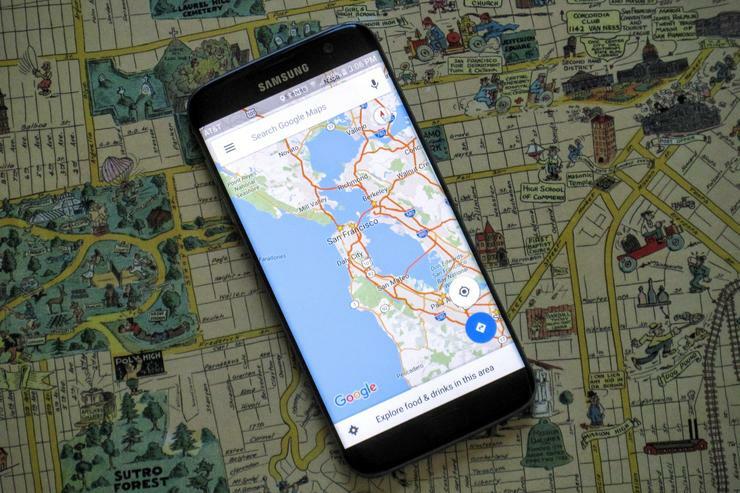 The impact on you: Google Maps can be a data hog, so the Wi-Fi setting may save you from running over your plan’s limits. On the other hand the mass transit notifications can be a lifesaver in a city, giving you an excuse to grab a cup of coffee on the way home instead of getting frustrated by trains that aren’t going to show up.